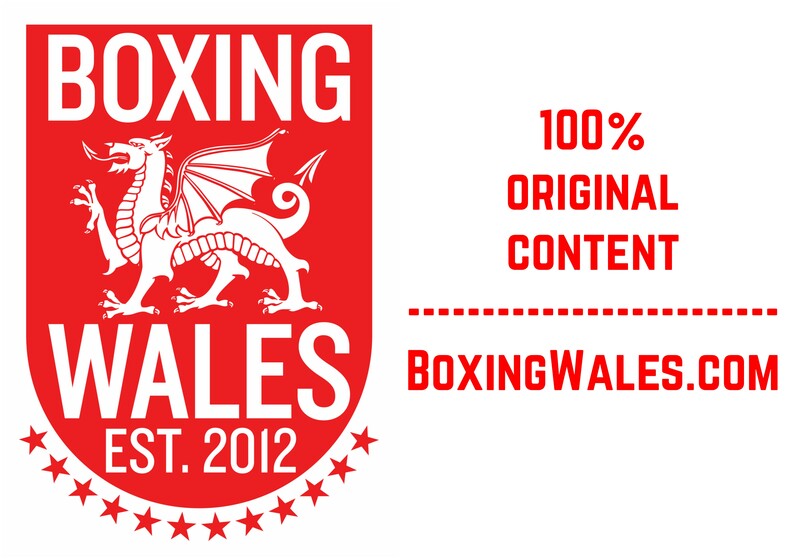 Earlier today, Dai Davies (10-23-2, 1KO) and Robbie Turley (13-4, 3KO) announced that they will meet in a rematch for the Welsh featherweight title at the Merthyr Leisure Centre on July 11th. Davies won the first meeting five years ago, cutting Turley to cause a stoppage in the ninth round. Davies, who hasn’t fought in his hometown of Merthyr Tydfil since 2007, will have home advantage but Turley only lives 30 minutes away in Cefn Fforest. Since the night they first fought, Davies has had mixed results, losing 13 times but picking up four wins and a draw on the road. The 31-year-old has suffered two defeats in Welsh title fights since beating Turley, both stoppage losses against Lee Selby and Craig Woodruff. 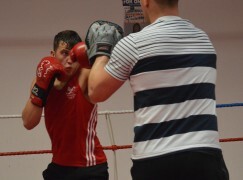 However, Davies did travel north to beat Paul Economides in 2012 to become a three time Welsh champion and in his last outing, he travelled to Doncaster to beat Andy Townend. Since the night they first met, Turley produced his best career form, winning Welsh and Celtic titles at super-bantamweight. 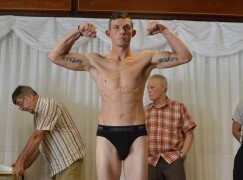 However, brain scan abnormalities resulted in Turley suffering a two year absence from boxing. The 27-year-old returned to out-point Michael Ramabeletsa in March and then retire Marc Callaghan in two rounds earlier this month. 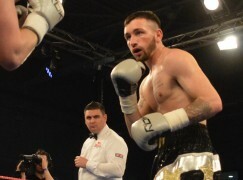 On the undercard, Cardiff’s Frankie Borg (9-2, 3KO) will return to the ring where he defeated Kerry Hope on points in defence of his Welsh middleweight title in March. Cruiserweight Craig Kennedy (8-0, 6KO) is also due to make his first appearance since winning the British Masters Bronze title earlier this year. Novice professionals Alex Hughes (1-0, 1KO), Stuart Brewer (1-0), Tony Dixon (4-0, 1KO), Lewis Patterson (3-2, 1KO) and Rhys Jones complete the card. £30 and £50 tickets for the show are available from Sanigar Events and Bristol Boxing Club on 01179496699. For more information, visit: www.westcountryboxing.com. It is likely to be broadcast on Eurosport.